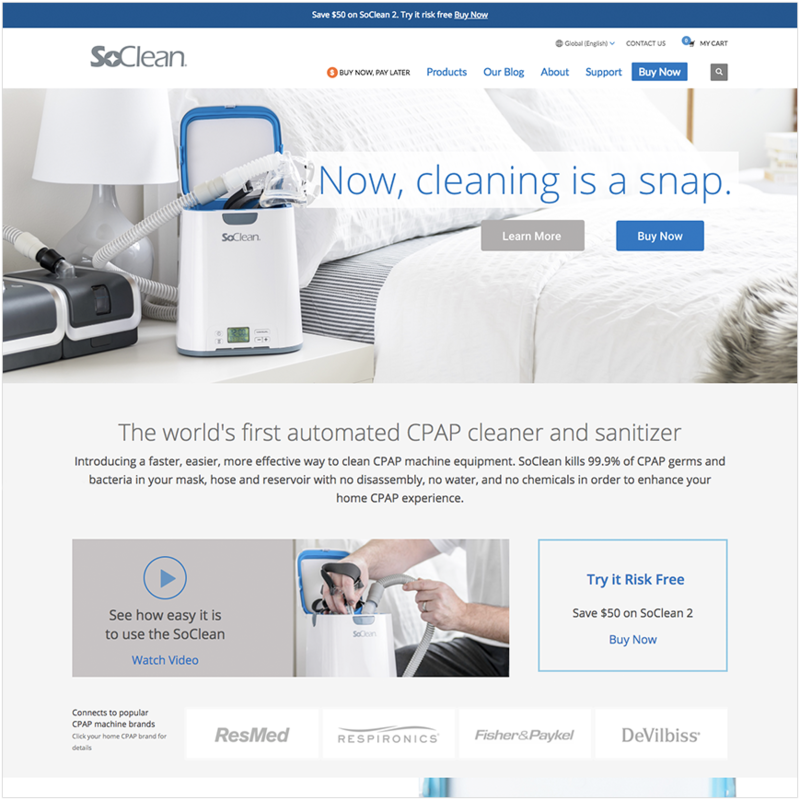 After releasing an updated version of their flagship product, this CPAP cleaning device manufacturer was unable to substantially increase sales. 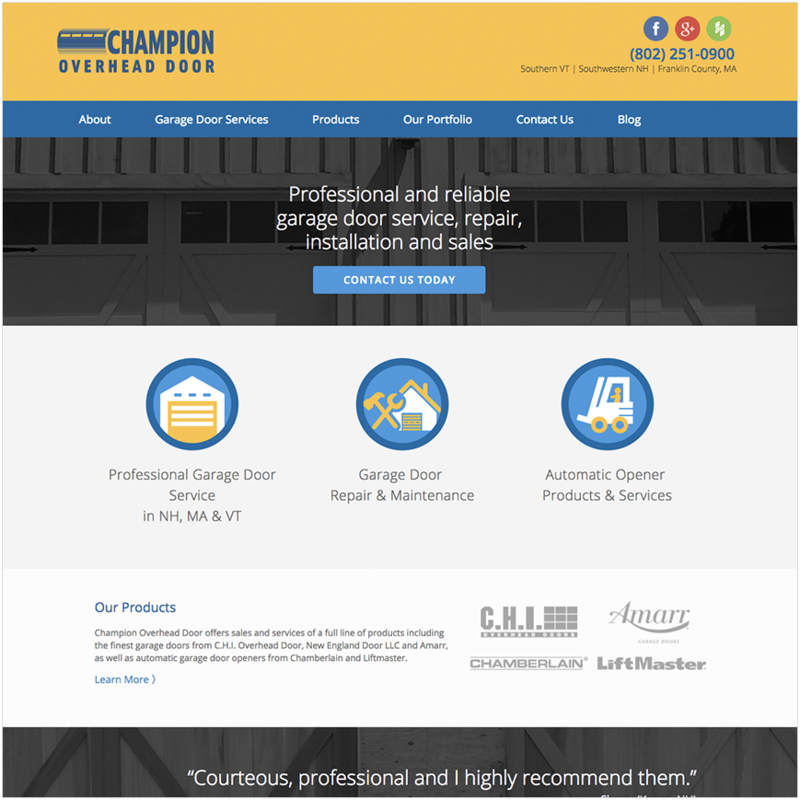 This local garage door services company needed help creating brand awareness and attracting new clients. 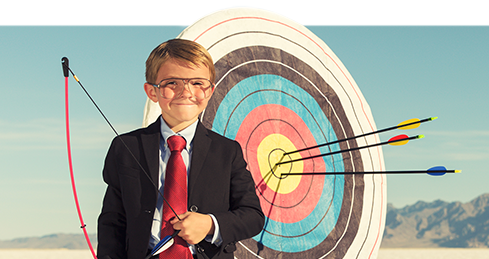 As a small business, they lacked the resources and expertise to strategize and execute the inbound marketing initiatives necessary to achieve these goals. 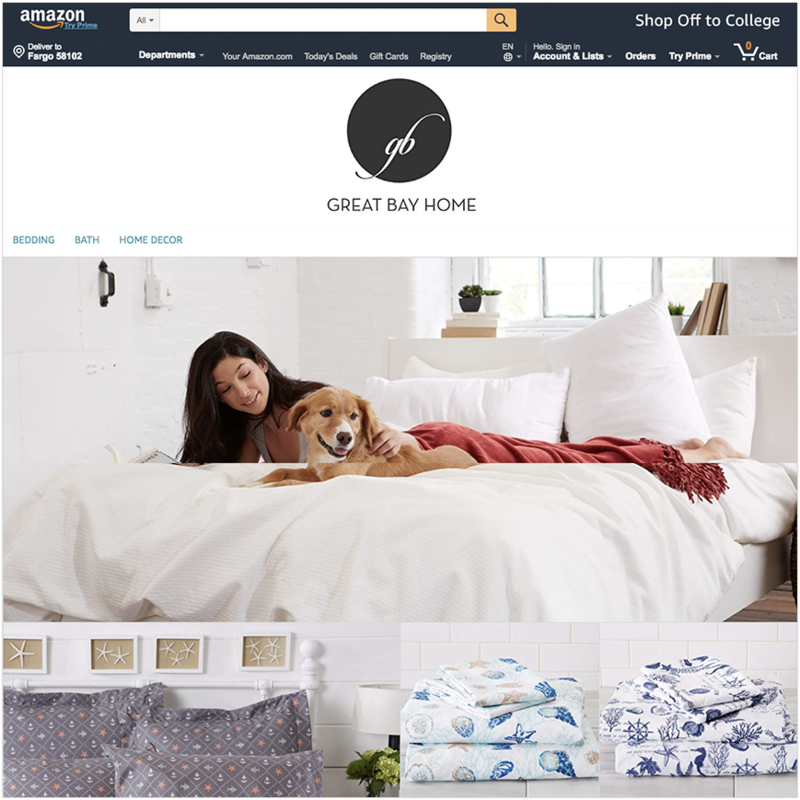 This family owned and operated retailer of discount home goods lacked a comprehensive Amazon strategy for their hundreds of product offerings. 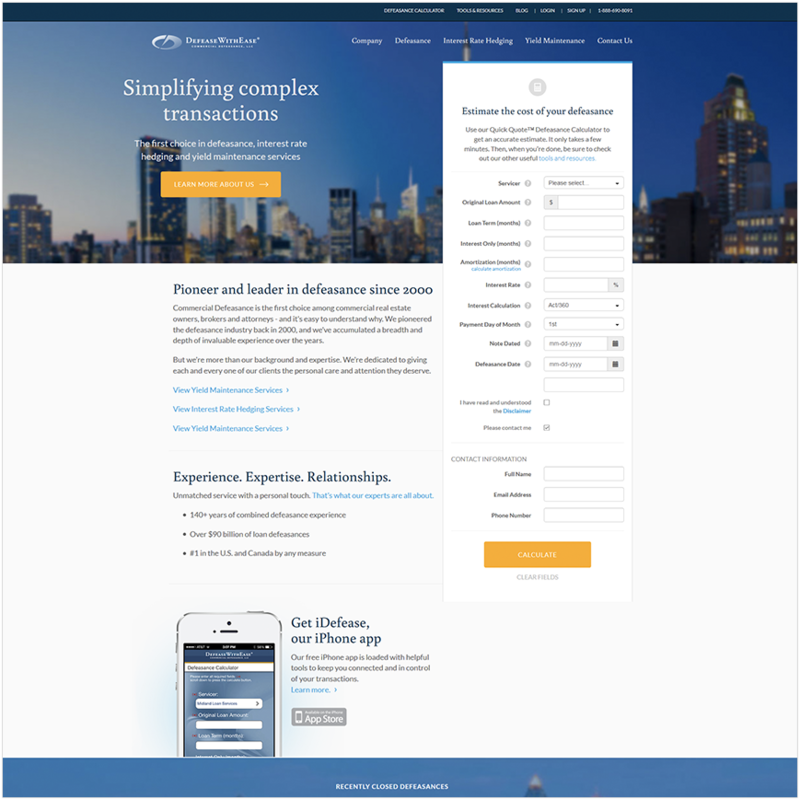 This leader in commercial defeasance services needed to a way to communicate their complex and varied service offerings on their website so that they could start increasing leads. 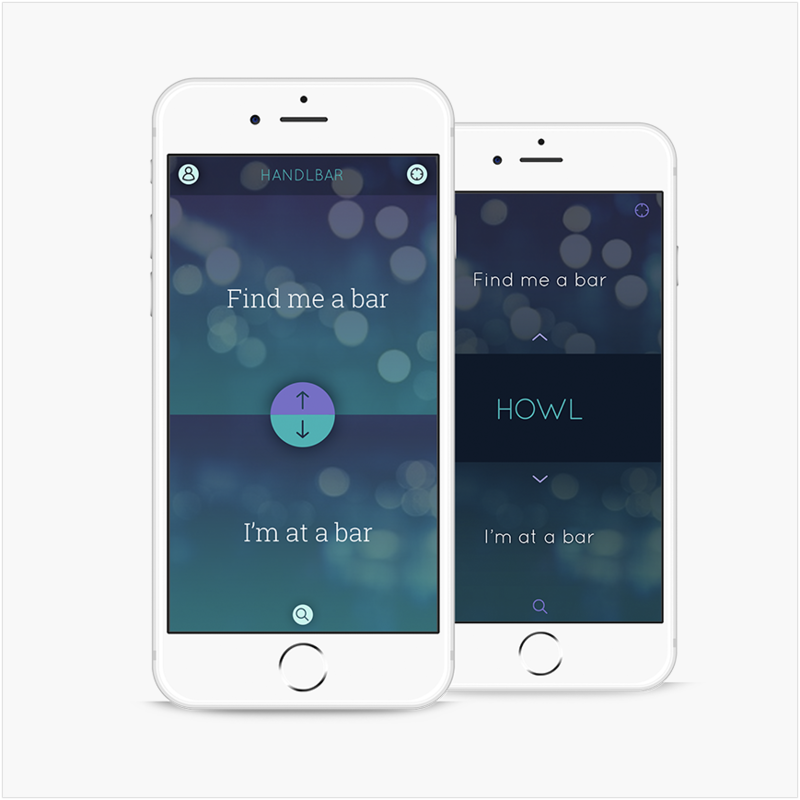 This startup had created a concept for a nightlife application, and needed a design and development team that could take their feature set and transform it into an iOS mobile application. 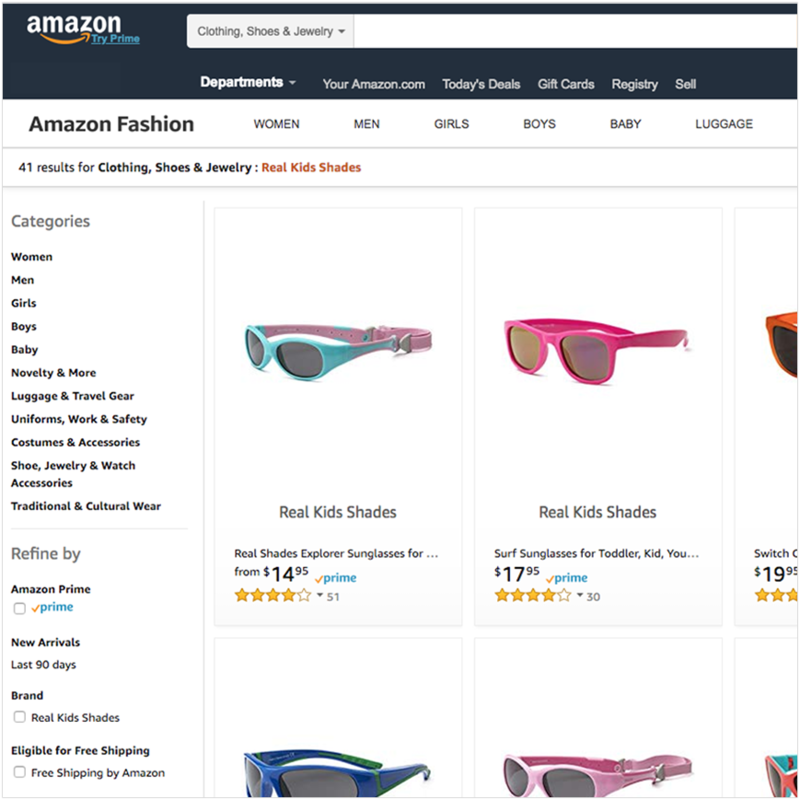 When this sunglasses company approached AirTank, they had virtually no control of their 250+ Amazon listings in spite of being the manufacturer and trademark owner of these products. 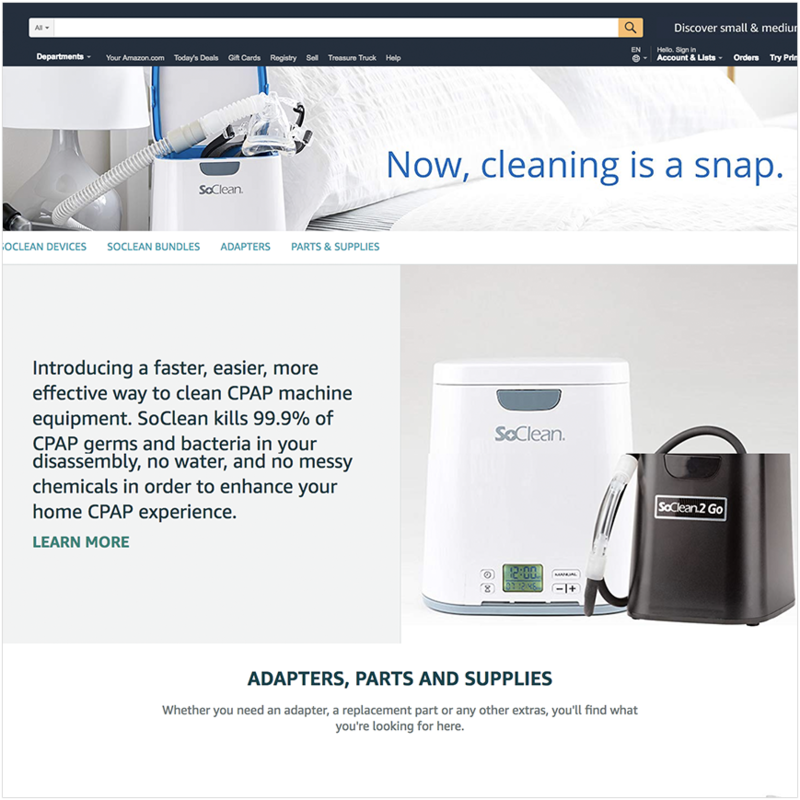 This CPAP cleaning device manufacturer was underperforming on Amazon and eBay in spite of years of consistent growth in website sales. 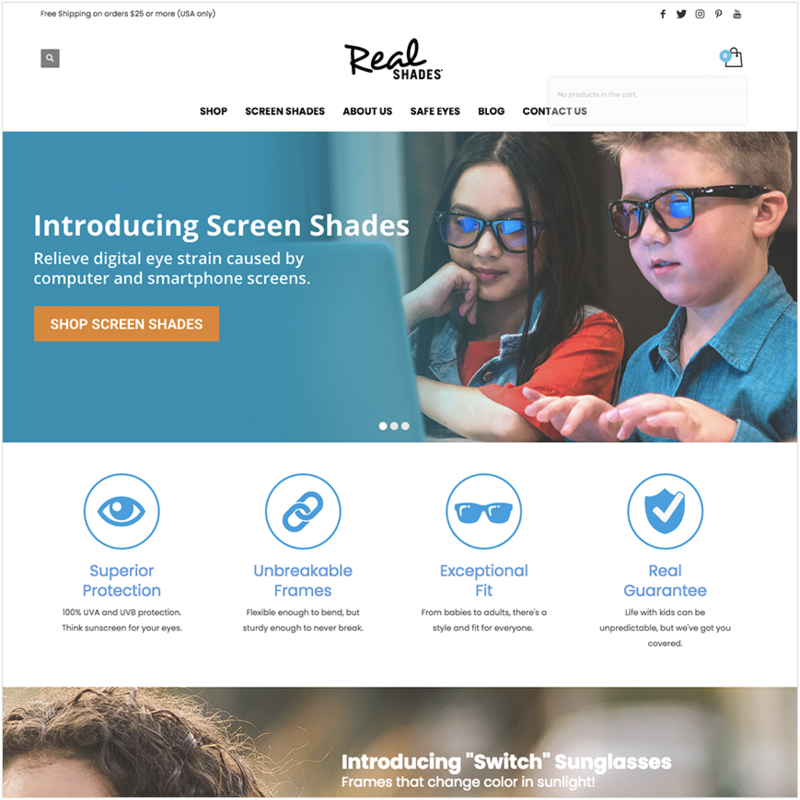 This manufacturer and retailer of kids and adults sunglasses had a great line of products, but struggled to reach their target audience on Google. 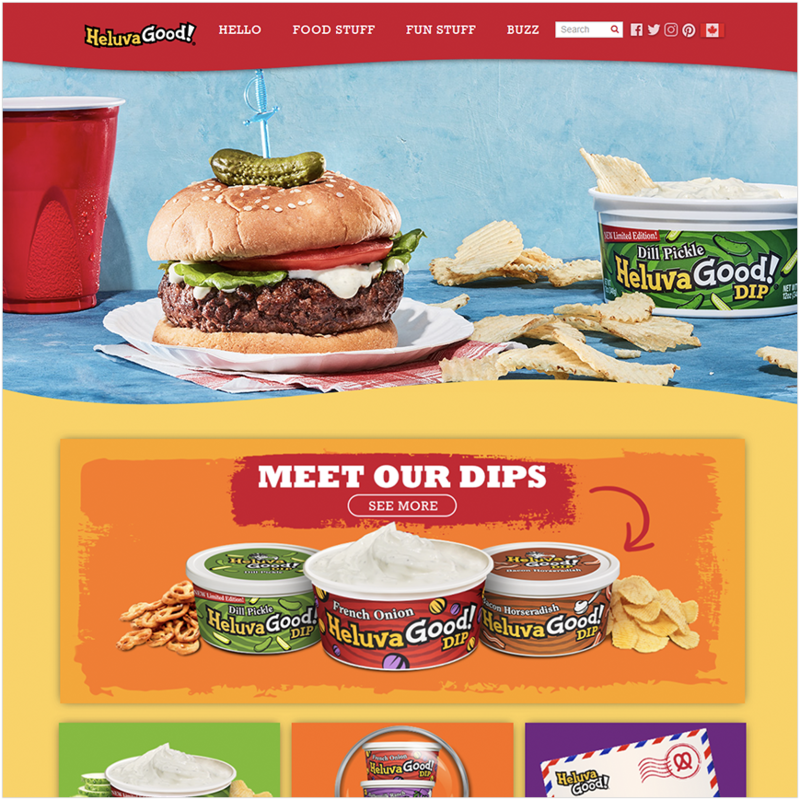 This popular food brand created a website years ago, but hadn’t yet optimized it for search. 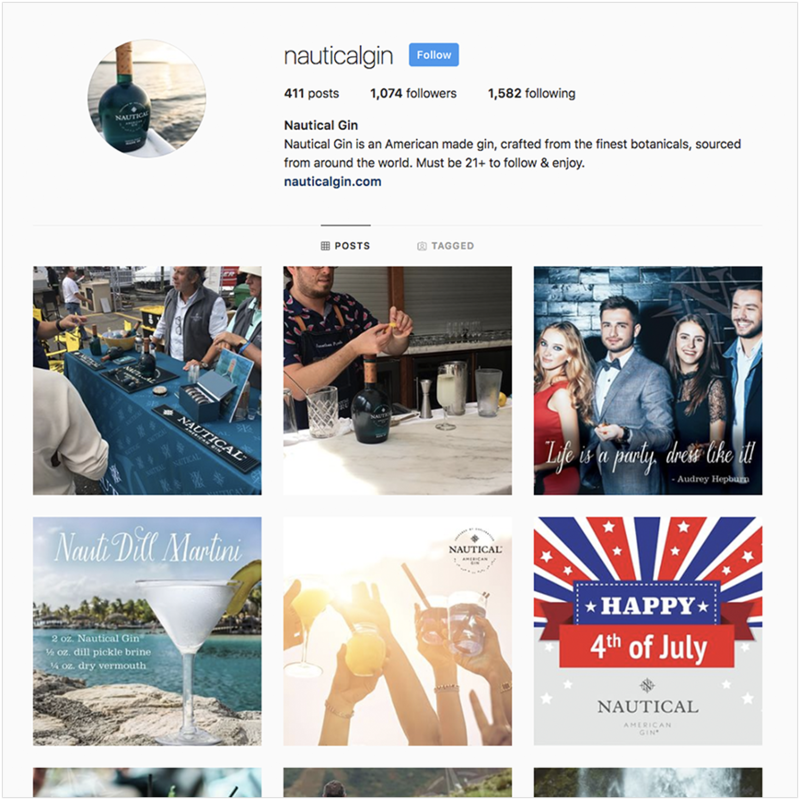 This gin manufacturer and retailer had abandoned their social media for over six months and had a hard time optimizing content appropriately for each channel. 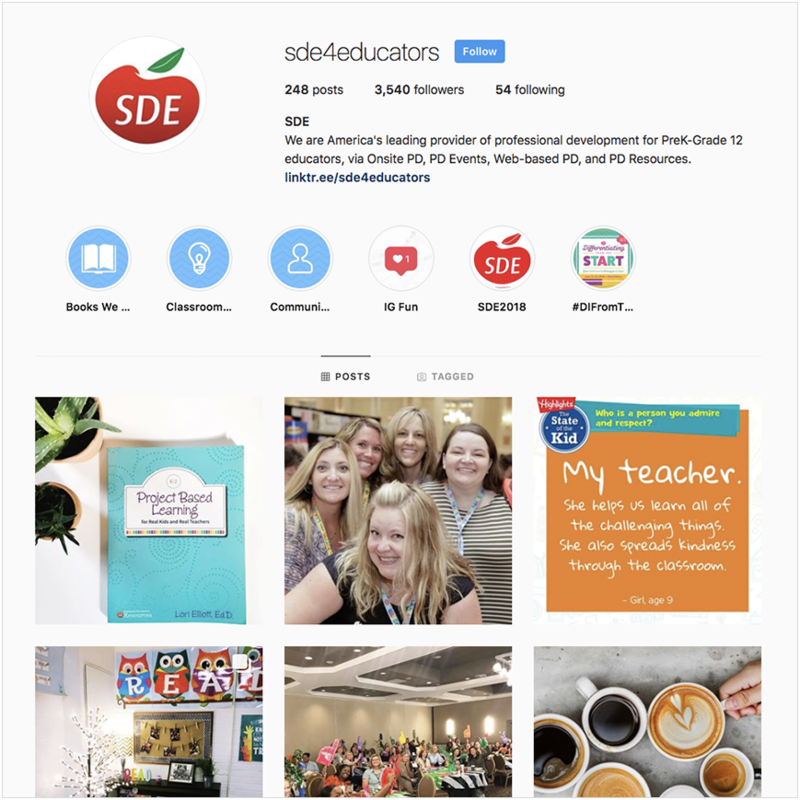 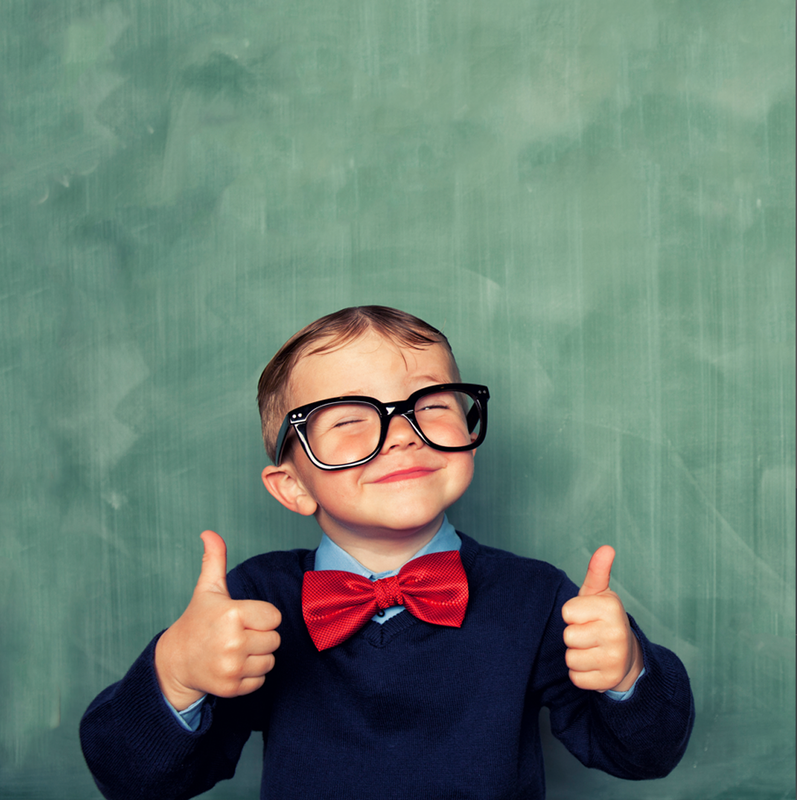 This leading provider of professional development for K-12 educators lacked a comprehensive social media strategy for building meaningful engagement. 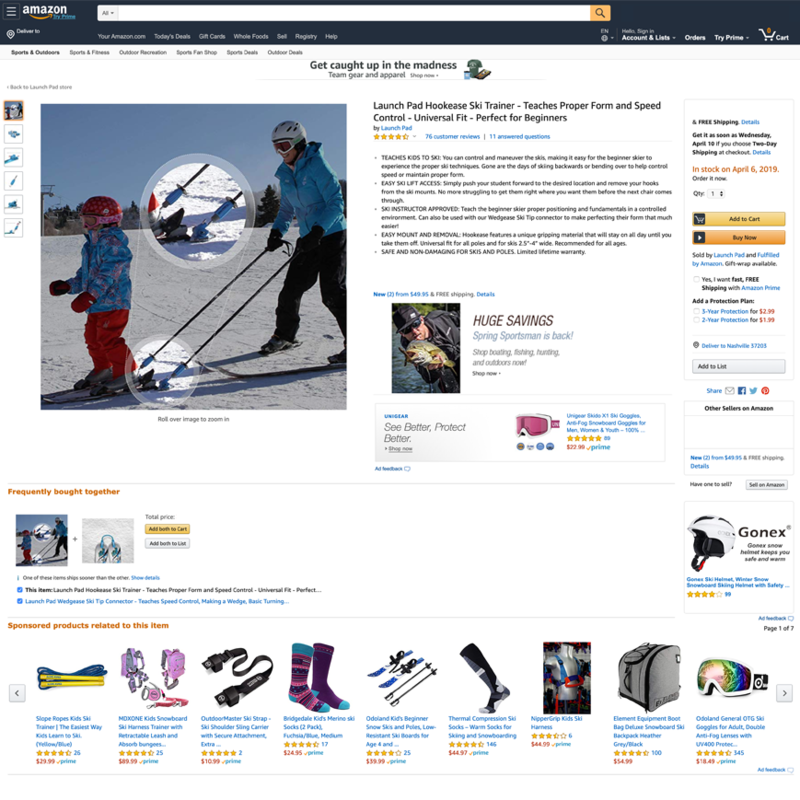 Launch Pad designs, creates and sells sophisticated ski training equipment that helps children learn how to ski.